Including Hungerford’s library ceremony, Newbury’s giant puppets, Wantage’s MP stays put, Oxenwood’s stay of execution, Swindon’s reading challenge, Axford’s wallaby, Hamstead Marshall’s White Hart, Chaddleworth’s school run, Ashmansworth’s broadband, Theale’s deadline, police and roadwork updates, grant applications, fire cadets, tree felling, the whole of the moon, England to win in 2066, parliaments, slugs, Tutankhamun, Lady Macbeth, knitted houses and 3.3 billion litres of water. Click on any highlighted and underlined text for more information on the subject. Some will link to other pages on this site, others to pages elsewhere. • Roadworks updates. Click on the links for news regarding West Berkshire, the Wantage area, Wiltshire, Hampshire and Swindon. Please click here to visit Traffic England’s site for information on motorways and major strategic roads (which include at A34 and the A419). The ‘Map Layers’ toggle can be used to display different levels of information. • You can also visit Roadworks.org for similar information: this also provides the ability to toggle layers and select dates (it defaults to today’s date but you can adjust this) and other preferences. (It seems that West Berkshire at least – see link above – gets its feed from this source). • There will be a number of closures on the main railway line between Pewsey and Theale in 2018 as a result of the electrification project. • Neighbourhood policing updates. For the Thames Valley Police’s ‘Your Local Area’ page generally, click here. 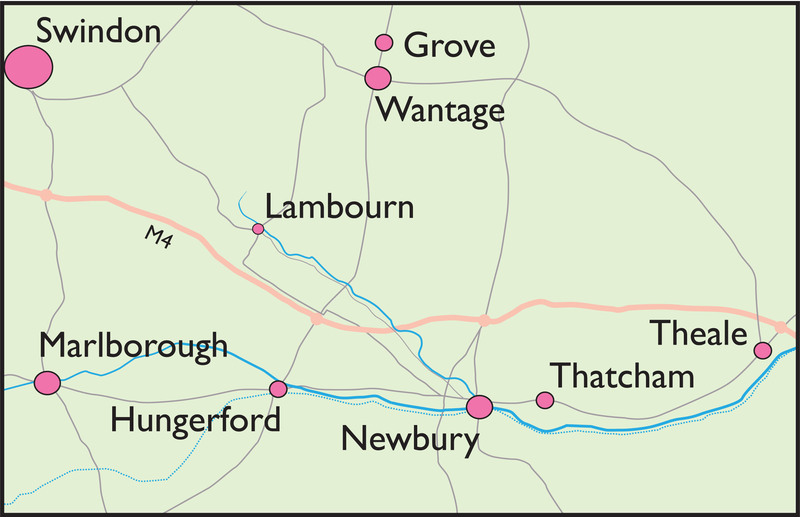 For specific areas, click here for Hungerford and Lambourn; click here for Newbury Town Centre; click here for Newbury Outer; click here for Bucklebury and Downlands; click here for Thatcham, Aldermaston and Brimpton; click here for Wantage and Grove; click here for Wiltshire East (including Marlborough); click here for Swindon and other parts of Wiltshire; click here for Hampshire. • Please click here for more about the tri-service station in Hungerford and policing in the area generally. • For information on flood warnings and alerts, click here. • A number of community minibus and car schemes provide transport services for – but not exclusively for – older and disabled people. You can click here to find more about the range of services (and volunteering opportunities) in West Berkshire. 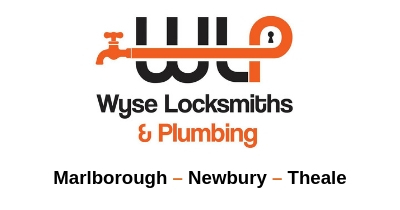 Click here for services in Wiltshire and Swindon. • District, town or parish council contacts. 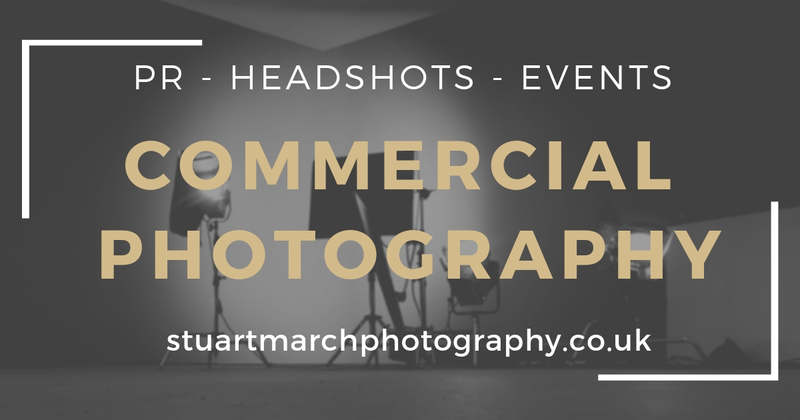 To view the contacts page for Hungerford TC, click here; for Newbury, click here; for Thatcham, click here. 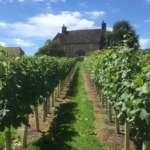 If you live in the Vale of White Horse area, click here (and here for Wantage); if you live in Wiltshire, click here (and here for Marlborough). For Swindon, click here. • We’ve written quite a few times about slugs which seem to be much more common than usual this year. A lot of people, us included, don’t like using pellets because they’re expensive, need constant replenishment and can be eaten by other animals. Various non-invasive remedies have been suggested but there doesn’t seem to be one that always hits the spot. Any pronouncement on gardening matters from RHS Wisley is always worth paying attention to so my eye was caught by this article that reveals that the horticultural heavyweights are starting scientific trials on five such remedies to see which work best. One of the problems that there are over 40 species of slug and they all presumably have different likes and dislikes. • West Berkshire Council and Thames Valley Police have been working closely in recent weeks to ensure any issues arising from unauthorised encampments (traveller sites) are dealt with as quickly as possible. There have been 22 such illegal encampments in West Berkshire in the last five weeks. • 96% of West Berkshire food businesses hold food hygiene rating 3 or above according to this recent report. • This week’s Newbury Weekly News has a couple of articles about Network Rail clearing trees from beside the railway line. A number of people have suggested that doing this in the bird-nesting season is not the best idea. Also, I’d have thought that a tree in leaf is more difficult to deal with than one that is not: moreover, the leaves will add to the volume and weight of the stuff that needs to be disposed of. Isn’t late autumn the time to do this kind of work when there won’t be nesting birds or leaves (the wrong sort or otherwise)? • Thames Water has been compelled to make repayments to all its customers as a result of its failure to anticipate and tackle water leaks. Around 3.3bn litres of treated water (about 20% of the supply) are lost nationwide every day. That’s enough to fill…er…quite a lot of Olympic-sized swimming pools. • If you’re thinking of placing a bet on who’ll win the World Cup, or perhaps evaluating the likely success of the team you drew in a pub or office sweepstake, you might want to check out these predictions from Gracenote. These rate England’s chances of ultimate victory as being 4%: to put it another way, we win once every 25 times. As we won it 14 World Cups ago and as they happen every four years, I can therefore confidently predict that our next victory will come in the 2066 tournament, which will probably be held on the moon or in virtual reality, probably sponsored by Facebook. Place your bets now. As for this one, it’ll be Germany again, I’m afraid. • The letters pages of the Newbury Weekly News this week includes criticism of the rise in allowances for West Berkshire’s councillors; another mobile not-spot identified; a plea to help save Newbury FC; a question about the Pearl House development; a message from the voice of truth; and a picture of a dog that likes to do sudoko puzzles (though I don’t believe that bit, myself). 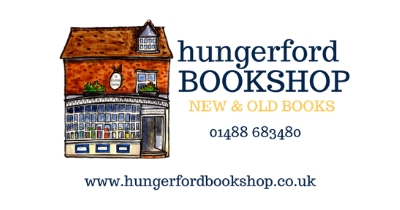 • Please click here for the latest news from Hungerford Town Council. 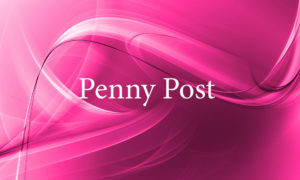 • For the best round-up of news and features in and around the town, we can do no better than recommend you click here to visit the June edition of Penny Post Hungerford, published earlier this week. This includes news from the Town Council, the Cricket Club, the surgery, the Town and Manor, Barrs Yard and the High Street plus features, reviews, special offers, jobs, property, events, our June quiz and some cryptic musings. • A reminder that Hungerford Library will be being officially handed over from West Berkshire Council to Hungerford Town Council at 10am on Friday 15 June. 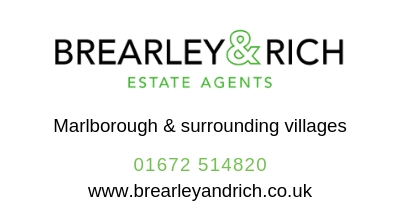 • Please click here to visit the village websites or Facebook pages for Lambourn, East Garston, Great Shefford and Boxford. 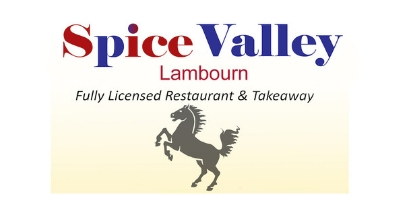 • As with Hungerford (above) the best overview of life in the upper part of the Lambourn Valley can be found in the June edition of the Valley of the Racehorse, also published earlier this week. This includes news of a new riding and road safety initiative, an interview with a local retained firefighter, racing-industry news, special offers from the Spice Valley and the Lambourn Valley Dental Practice, aerial views of Eastbury, 4 LEGS update and much more. • I mentioned a couple of weeks back about the Berlin-like situation that prevails in Chaddleworth where part of the village gets free school transport to the school that is not their nearest but some do not. The Chairman of the Parish Council has written to West Berkshire Council’s Chief Executive and has now forwarded his reply to the Secretary of State for Education and the Auditor General in an attempt to get this divisive issue resolved on a more equitable basis. This will probably require a directive from this kind of national level. I believe that there are many communities, some in this area, which are similarly affected. • A reminder that applications are welcomed by East Garston Parish Council for community grants – click here for more information. You have until 30 June to get your bid in. • Another reminder: if you’re trying to email The Swan in Great Shefford or visit the website, neither are currently working due to a technical issue beyond their control that may take a few weeks to sort out. Business continues as usual, however. 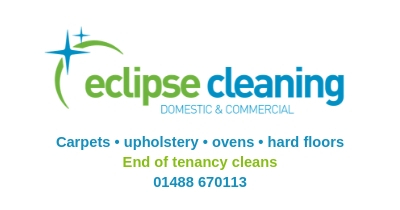 If you need to contact them use the Facebook page or call 01488 648 743. • Most times I see a film put on by the Valley Film Society it’s something I’d never or barely heard of, wouldn’t have gone to see if left to my own devices and am delighted to have discovered. This week’s screening of Lady Macbeth was no exception. Light, frothy drawing-room comedy it ain’t: rather, it’s a stark and brutal tale that starts out seemingly dealing with questions of emancipation and class and ends up plumbing some pretty murky aspects of lust, ambition and control. It’s also beautifully photographed, resembling at times a series of animated 17th-century Dutch paintings. Well done to all concerned in making it: well done also to the VFS committee for choosing it. • 4 Legs Community Radio Station will on Friday have its ninth day of broadcasting – click here for more. 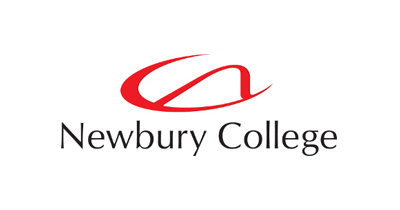 • Please click here for the latest news from Newbury Town Council: and here to see NTC’s archive of monthly newsletters. • The debates ruble on about Sandleford – see this week’s NWN (p4) for more. This article covers issues such as the lack of a GP surgery on the site, the question of access roads and the aspirations of the two developers to be able to continue to work together – ‘to go jointly as far as we can,’ as a comment from Bloor Homes Director David Joseph rather enigmatically puts it. • The campaign to save the White Hart pub in Hamstead Marshall received a boost recently with the ruling by Planning Inspector Rory Cridland that the pub was still a community asset. The appeal, brought by the owner against the earlier decision by the council to refuse allowing it to be converted to dwellings, was refused. Click here for a statement from the Chairman of the Save the White Hart Campaign. • See p10 of this week’s NWN for some photos of the Carnival of the Animals in the Market Place last Saturday. These towering, brightly coloured and impressive puppets of people and animals made for a surreal sight if – as happened to me while was on my way to the Box Film Festival at the Corn Exchange – you came across them unprepared. • Newbury Town Council’s Planning and Highways Committee has supported the plans for a new boat yard at Greenham Mill, on an Island to the east of Mill Lane. • You have until Saturday 30 June for applications for the 2018 Newbury in Bloom campaign. • Any community which has been faced with a hefty bill for the provision of a service such as broadband that most of us know take for granted will be heartened by the case of the village of Ashmansworth, between Newbury and Andover, which has raised £20,000 so that they can get a decent line speed. Shee this week’s Newbury Weekly News (p24) for more. • Please click here for the latest news from Thatcham Town Council. 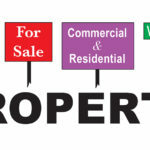 • Plans have been submitted for 92 retirement flats in Thatcham town centre – click here for more. • A group of Thatcham residents has launched a campaign to reduce traffic speeds on a stretch of the A4 in a bid to reduce the number of accidents. • The dispute continues between West Berkshire Council and Theale Parish Council over the release of land required to build the proposed new primary school. 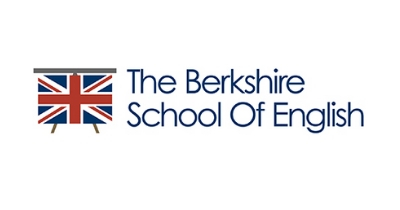 West Berkshire has recently set a deadline of the end of July for the parish council to surrender its lease on the land if the new school is to be ready for its first admissions in 2019. • A reminder that Thatcham Market takes place every Friday from 9am on The Broadway. • Please click here for the latest news from Marlborough Town Council. 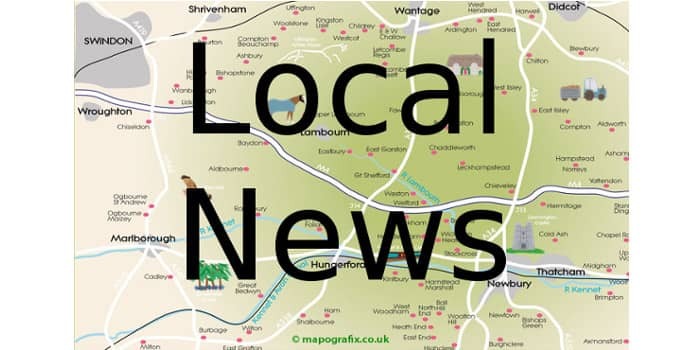 • After its retreat last week over the free parking spaces at Christmas, Wiltshire Council has also made a partial retreat regarding the proposed closure of the Oxenwood and Braeside Outdoor Education Centres. These have now been granted a stay of execution until 31 December 2018 whereafter it’s hoped that another group will have stepped forward to run them. You can read more from Marlborough News by clicking here. • If you see something that looks like an albino wallaby in the Marlborough area then it is indeed an albino wallaby, escaped from his home in Axford. • I’ve just come across this delightful short story on the quirky Ramsbury Raven site: it’s by Josie (aged seven) about the boredom of being Tutankhamun for 3,000 years. 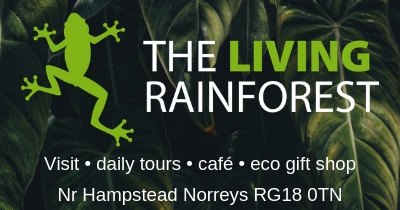 • Click here for information on what’s on in and around Ramsbury. • Please click here for the latest news from Wantage Town Council. • Please click here for the latest news from Grove Parish Council. • If you want to see what some of Wantage’s landmarks look like as 3D knitted models, click here. • It seems that Wantage will not immediately be losing its MP Ed Vaizey as he has confirmed that he will not be running for Mayor of London in 2020. However, there’s so much double-speak at work in public life that this could mean that he definitely is running. 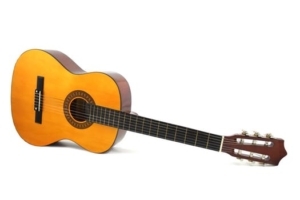 • The Wantage Summer Arts Festival kicks off on Friday 1 June – click here for details. 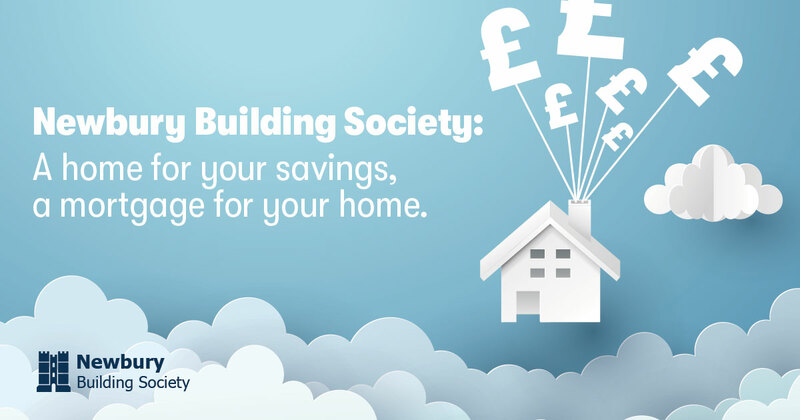 • A chance to have your say on a government proposal to give Oxfordshire councils greater protection from speculative housing development. • Click here for the latest news and information from Swindon Borough Council. • Local blogger Angela Atkinson of Born Again Swindonian will be publishing a book about the town next month and in this article explains that there is a lot more to the town’s cultural life than is often believed. • Dorset & Wiltshire Fire and Rescue Service is looking for young people from the Swindon area to join its Fire Cadet programme. • Nominations are now open for Orbital’s Reading Heroes competition which celebrates children from Swindon who have gone above and beyond to help or inspire others through reading. Click here for more. • Click here for details of the many volunteering opportunities at Great Western Hospital. • The Song of the Week is back, as it always is. This week it’s the wonderful The Whole of the Moon by The Waterboys. For once I shall say no more and instead bear in mind Elvis Costello’s observation that writing about music is as useful as dancing about architecture. • Which leads us to the final para that is the Quiz Question of the Week. Yet again, I’m directing you to our latest quiz which has a pair of tickets to the Garstonbury Festival in (where else) East Garston on 14 July as the prize. Today’s bonus question concerns what else but the World Cup and is as follows: Five players have been sent off in a World Cup final. Who was the only one to have ended up on the winning side? (I think that at least that number should have been sent off in the 2010 final between Spain and The Netherlands alone.) Last week’s question (many thanks to Brian Barram) was a crossword clue – US city needs no more curry. The answer is Baltimore. If you would like to add your thoughts to anything in this post, please use the ‘Comments’ box at the foot of the page. Once moderated, your comment will be visible to other users.